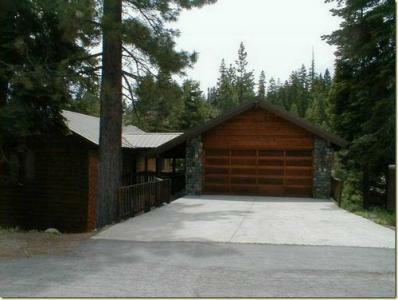 Fully remodelled, cozy 3bd, 1.5bt, easy winter access and a garage! 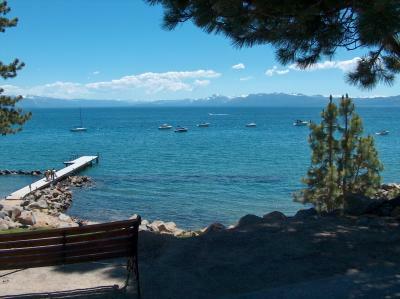 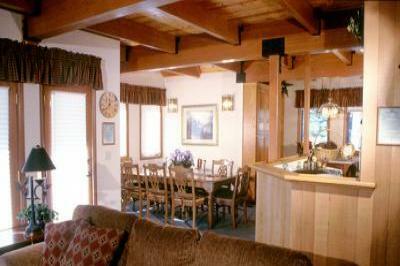 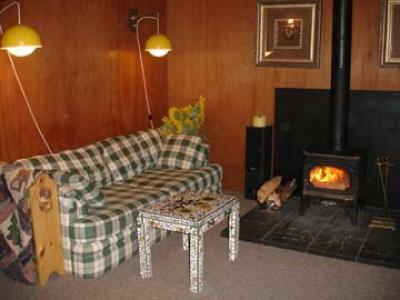 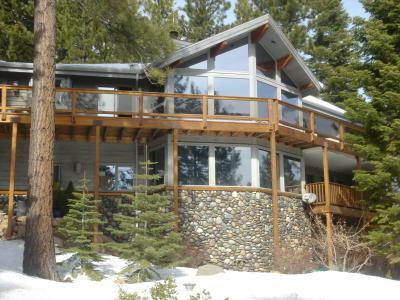 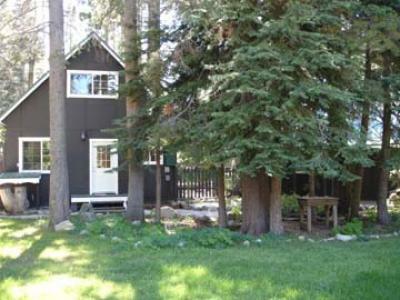 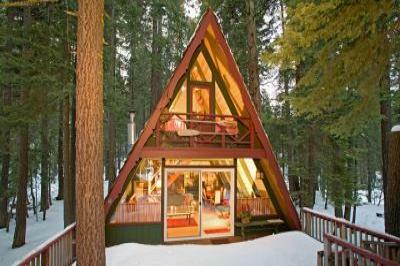 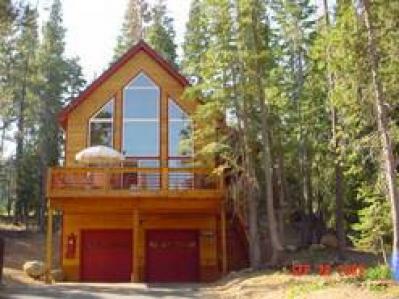 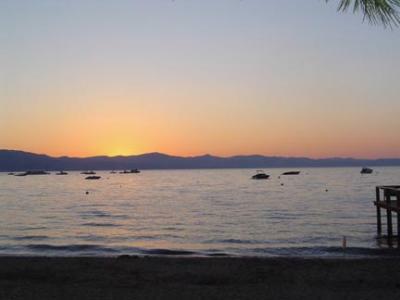 Beautiful 5bdrm/3ba luxury home in Lake Tahoe's North shore sleeps 12-14. 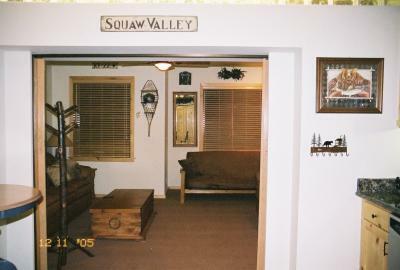 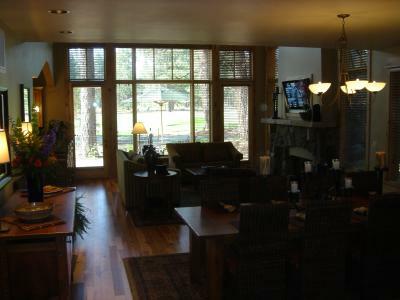 Very nice 3000SF Golf Course MTN HM in the heart of Ski Country.